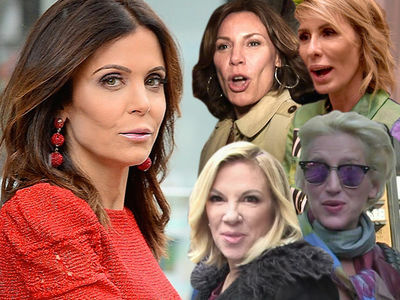 Bethenny Frankel's boyfriend started the binge that killed him Thursday night and realized he was in trouble ... TMZ has learned. Dennis Shields was found dead Friday in Trump Tower from an apparent oxycodone OD. Law enforcement sources tell TMZ, Dennis took an unknown quantity of oxycodone Rx pills Thursday night. He woke up Friday AM feeling ill and asked his housekeeper to go to the pharmacy to buy Narcan, which blocks the effects of an opioid overdose. It's unclear when Dennis fell into a state of unconsciousness, but at some point the maid realized he was unresponsive and called 911. As we reported, the maid administered the Narcan but he remained unresponsive. EMTs rushed to Trump Tower but it was too late.